What’s better than sitting at home in your pajamas on Black Friday? Sitting at home in your pajamas and scoring great deals online at Riders Discount! Check out some of our featured deals below, and click through to our website to view all of our Black Friday deals and read more about the products. 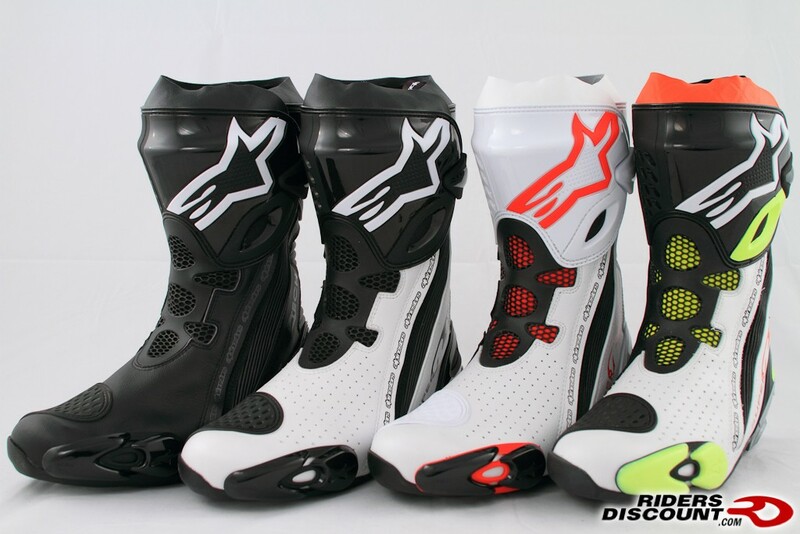 Alpinestars Mens Supertech R Boots – On Sale For $299.00! 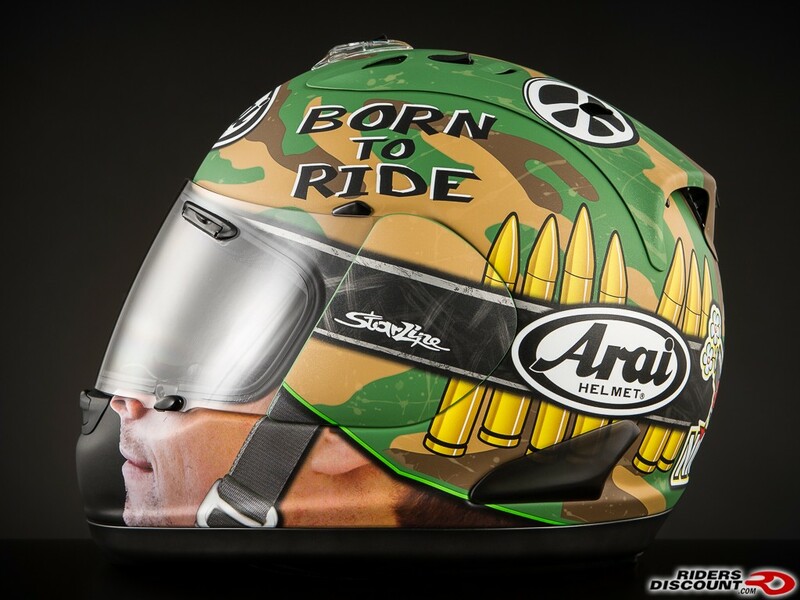 Arai Corsair-V Limited Edition Nicky GP Camo Full Face Helmet – On Sale For $379.99! 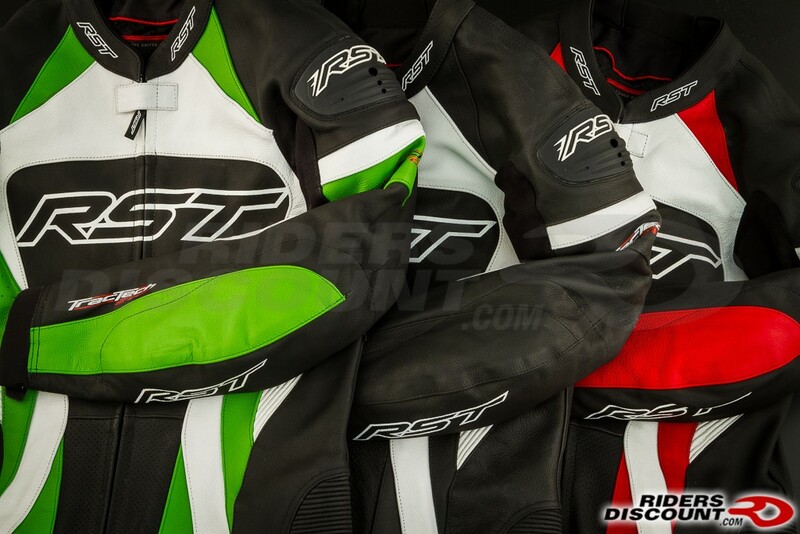 RST Mens Pro Series CPX-C 1 Piece Leather Suit – On Sale For $479.97! 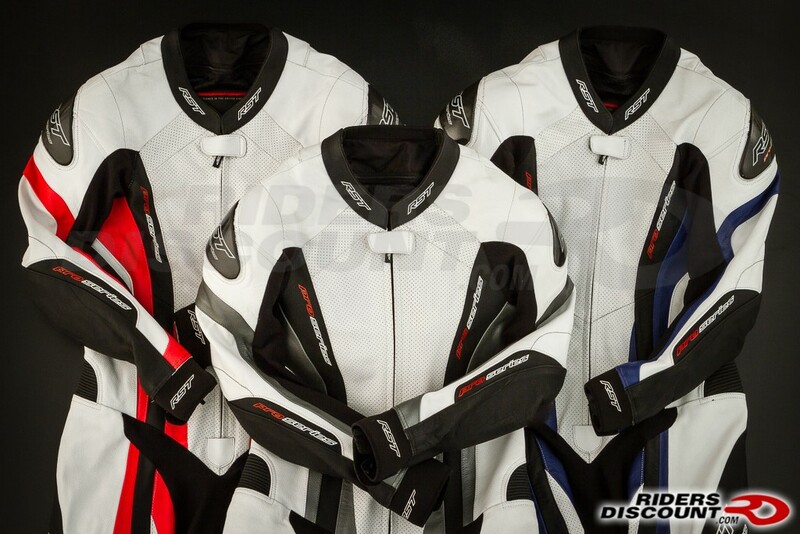 RST Mens Tractech EVO 1 Piece Leather Suit – On Sale For $399.97! 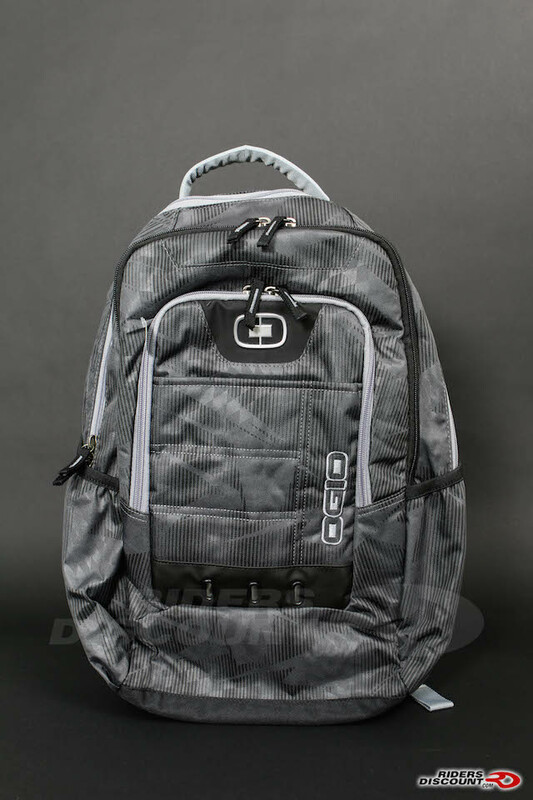 Ogio Operative Backpack – On Sale For $32.59! 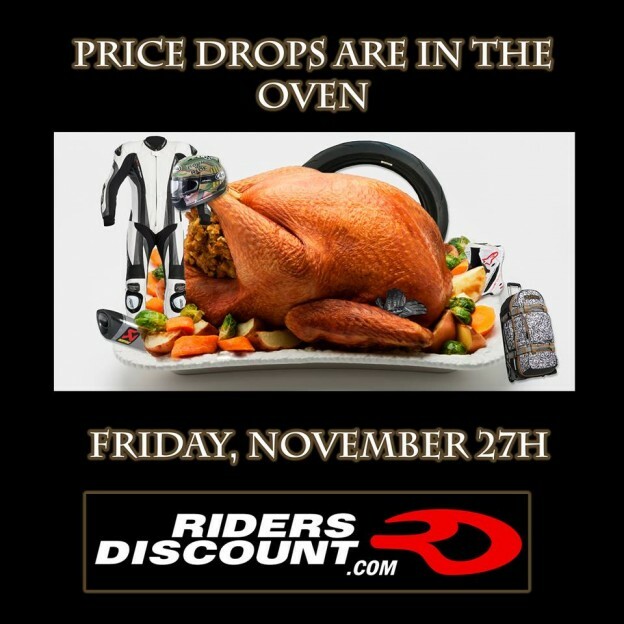 Click here to view all of our Black Friday Deals.